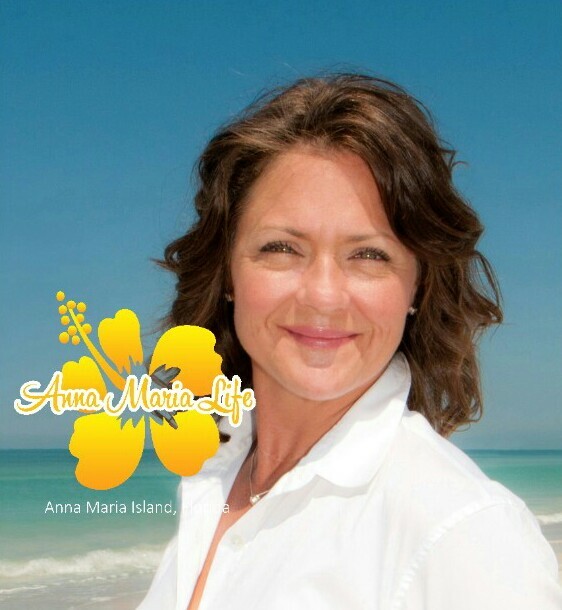 Holmes Beach & Bradenton Beach make up 5 miles of the beautiful island, Anna Maria. Holmes Beach is the center of Anna Maria Island making the perfect spot to be in the middle of everything. Bradenton Beach is pretty much where the life of Anna Maria Island is- live music, restaurants, and even a small shopping district. Everything is minutes apart making it perfect to walk or even bike. 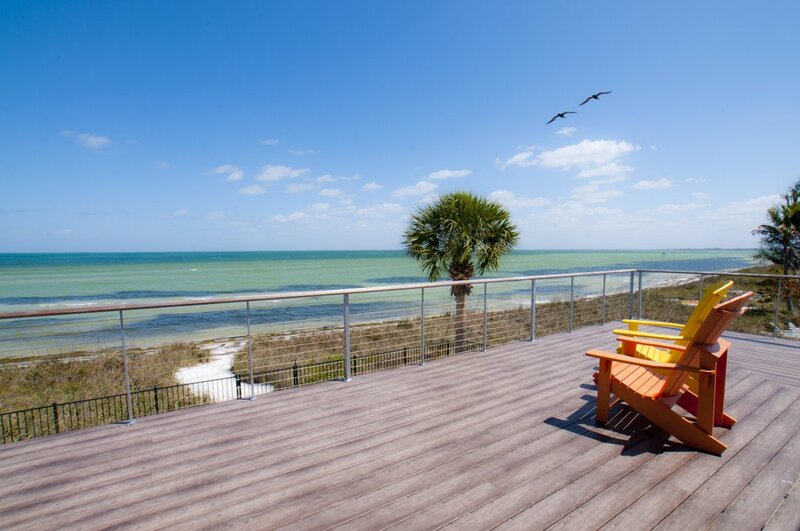 Owning a condo in Holmes Beach and Bradenton Beach is like having your own home, but without all the work. Most condos have a Homeowners Association that takes care of everything for you- including the dreaded yard work. If you’re worried about security, no worries. The condominiums on Holmes Beach and Bradenton Beach usually has some form of security, included gates. The best part about having a condo on the island is the community. A lot of the islanders have social events pretty frequently whether it’s a luau, charity, or festival there’s almost always something going on. You don’t even have to worry about pool maintenance. Condominiums usually have pools, spas, and fitness centers. You will now have plenty of time to enjoy the gorgeous sunsets of Florida and the warm summer breeze. We would be more than happy to help you find your ideal condo for sale on Holmes Beach and Bradenton Beach. Beach View Of Manatee Condo SubDv. Beach House Resort Condominium SubDv. Bayview Of Bradenton Beach Con SubDv. Bay Bella Vista Condominium SubDv. Coquina Beach Club Condo SubDv. West Winds Of Holmes Beach Ii SubDv. Anna Maria Island Club SubDv. Costa Verde Ph Ii&Iii Condo Or 2320/6511 SubDv. La Casa Costiera Ph 1 SubDv. Vista Grande A Condo SubDv.